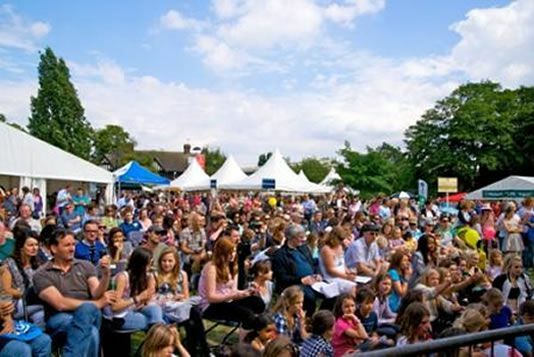 The Bedford Park Festival - including its opening Green Days weekend - takes place in Chiswick every June and is one of the highlights of the local year. You can get a flavour of it from the short video above, about a concert and ballet performance by Ballet4Life and the Nonesuch Orchestra in the 2018 Festival. The Festival is organised by St Michael and All Angels Church with the active help of many non-churchgoers. The fortnight of arts and social events raises money for charity and celebrates the wonderful sense of community in Chiswick. Read all about it and see lots of pictures and videos on The Chiswick Calendar.